I have known the groom since he was just 14 years old, he has since moved to the Netherlands and met the love of his life. The two of them came to South Africa for a vacation and he decided to pop the question on top of table mountain!! They will be getting married in Netherlands! 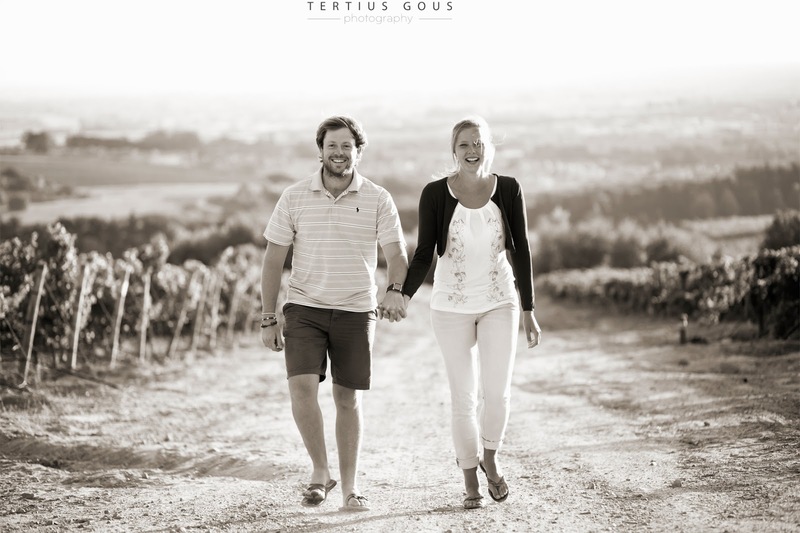 "We are getting married on the 14 of August in Groningen, a city in the north of the Netherlands. Both of us currently live in Groningen and the city has beautiful old churches. After the church ceremony we are going to have the feast in a town just outside the city." How did you propose? She, my dad and I went to climb Table mountain. After a 3 hours climb and after finding a spot where we were alone I handed my camera to my dad to make a video. Then I asked her with cape town in the background. Afterwards we took the cable-car back down and had a nice dinner with the family so celebrate our engagement.